I apologize - I hadn't looked at your location and the distribution of A. pampinaria. 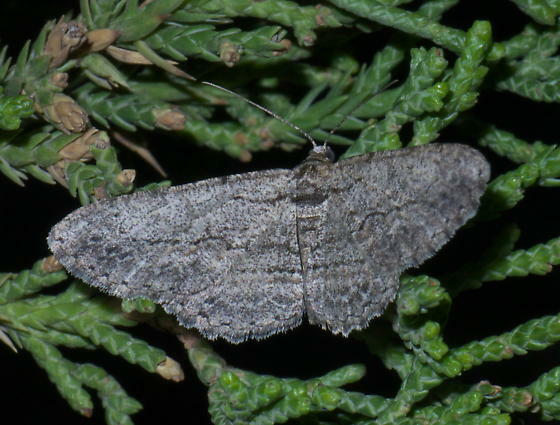 Nevada may have a similar moth that I as an East coast guy would not take into consideration. Maybe an expert of that region is needed! I missed that -- I'll move it back to moths. Thanks again for your help! Looks to me like an unusually dark-gray Anavitrinella pampinaria. Thanks -- I believe you're right.